The controversial website Gawker is officially shutting down. In a story posted on its website, reporter JK Trotter wrote "After nearly fourteen years of operation, Gawker.com will be shutting down next week." He went on to write the decision came after Univision paid $135 million dollars for the company's other six websites. 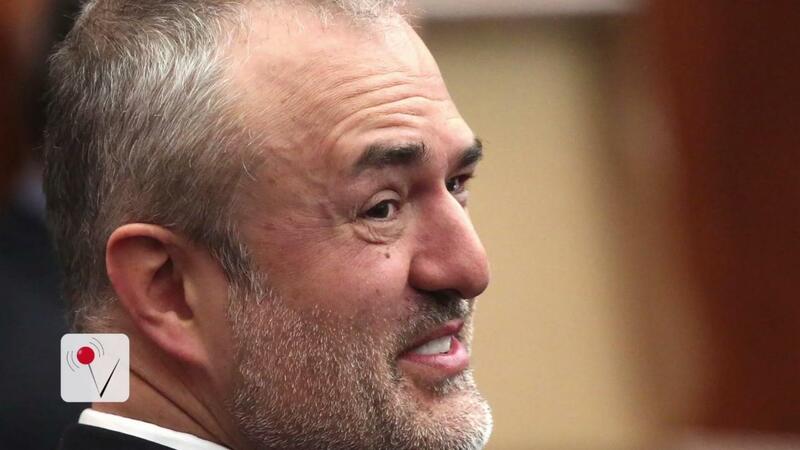 The company's outgoing CEO, Nick Denton apparently informed employees of the shutdown Thursday. They will reportedly be re-assigned to one of the company's other six sites or somewhere else within Univision's operations. What will happen with Gawker's actual site and editorial archives isn't clear. The sale and closing happen just four months after venture capitalist billionaire Peter Thiel revealed a secret campaign against the company. Gawker had outed Thiel as gay back in 2007. Gawker is one of the first original, online journalism upstarts.